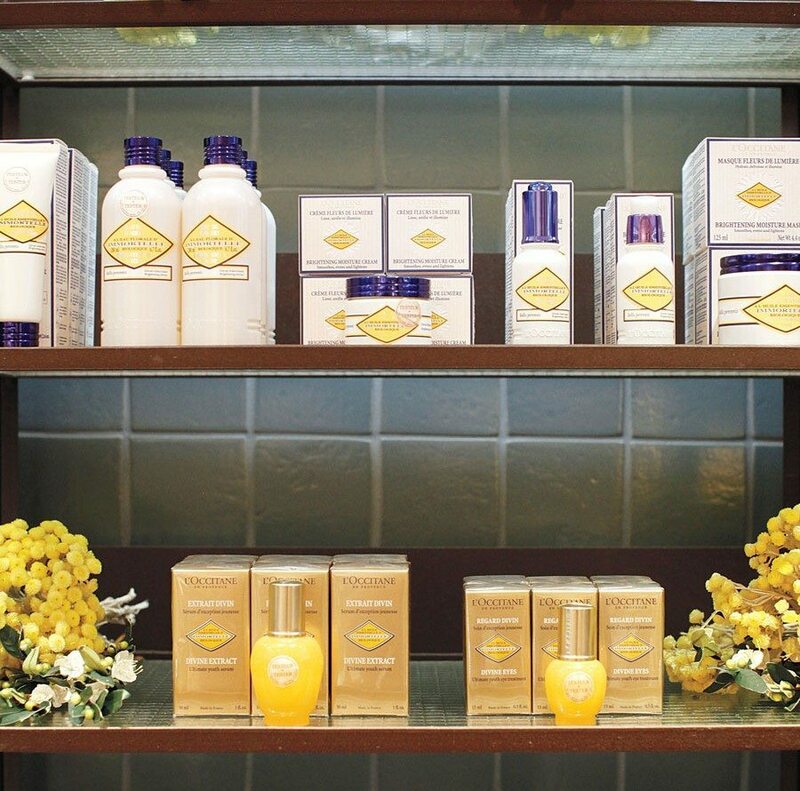 The L'Occitane store at the Rideau centre is sleek, luxurious — and stocked with gift-worthy products. Photo by David Kawai. At first glance, it may seem an odd choice for Valentine’s Day. Aren’t we supposed to show our love with chocolate and flowers and sappy red cards? 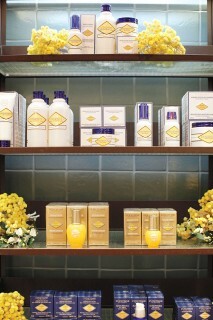 For moms-to-be, and any woman who loves high-quality products in beautiful packaging, you can’t beat L’Occitane. Plus, the French boutique also has a great men’s line. My husband picked up a small bottle of shaving oil from the Cade line. It’s a product that keeps us both happy: he avoids razor burn and therefore shaves more often … need I say more? The Look: Upscale yet natural. Packaging that brings beauty to the toiletries drawer. Perfect for: Gifting to those you love (or when you need a little pampering). USP: L’Occitane uses raw materials — and local talent — from around the world. The shea butter, for example, comes from Burkina Faso, where local women are employed to prepare the product, which they call Women’s Gold.